Design Rocket are here to help you. We design and print a variety of different formats including; business cards, leaflets, brochures, gift vouchers, posters and so on. We can even do the design work for you so you don’t need to spend more money looking for a graphic designer. All of our design work is done in-house using the latest graphics software, ensuring that we give all our clients the perfect piece of print work to promote their business. We can take care of business card designs and can get these printed in a variety of papers and formats. 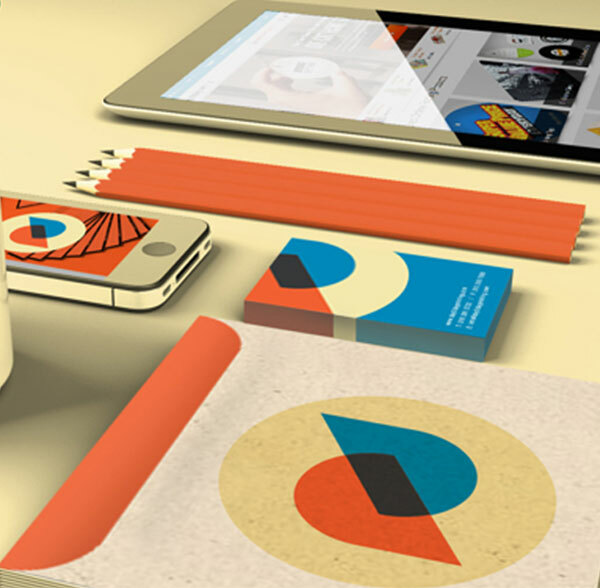 On top of business cards, we can also create more substantial literature for your business. Whether that be a leaflet or brochure or something more bespoke. In order to cater for our clients in all industries, we are able to create appointment cards, gift vouchers, posters and even van graphics, to give you all the tools you need to successfully advertise your business. If you are looking for something more bespoke, no worries. We can work with you to create the perfect piece of print material and will continue to make changes and adjustments until you are happy with the final design. Once we have proofs back from the printers, you will be required to give these the final go ahead and ‘sign them off’, after this point, we can’t make anymore changes to the literature.